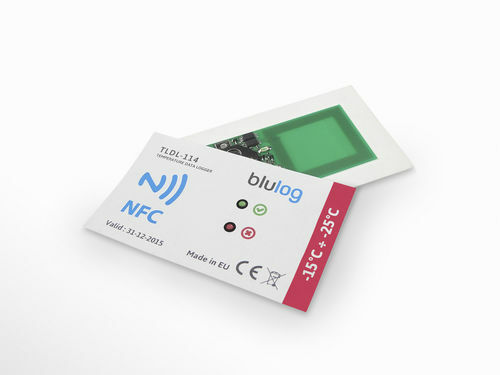 News & Trends> Product Trends > Detection - Measurement > Blulog > How much has Blulog grown in the past 3 years? How much has Blulog grown in the past 3 years? With growing consciousness regarding food safety, the cold chain solutions market is progressing quickly. Blulog’s progression reflects the general trend - it is sufficient to mention that Blulog has achieved yearly sales growth of 250%. 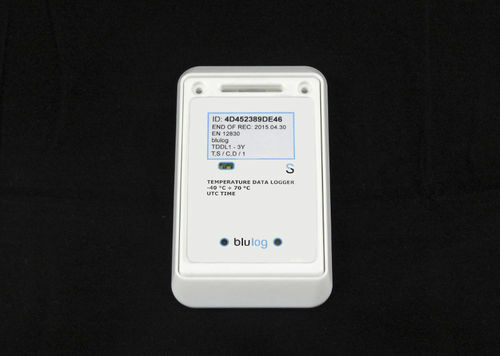 Present already in 78 countries all over the world, Blulog temperature monitoring solutions are being used to control conditions of storage and transport of goods in more than 1,000 different locations. More than 300 clients from different sectors are already enjoying Blulog’s technology. Among companies that already trust us we can enumerate for instance DHL Global Forwarding, Eurocash - the leading food distributor in Poland, multinational food producers, pharma and humanitarian institutions and the famous Cirque du Soleil. The company has equipped not only refrigerated vehicles, fridges or cold rooms, but also server rooms, warehouses or isothermal boxes. 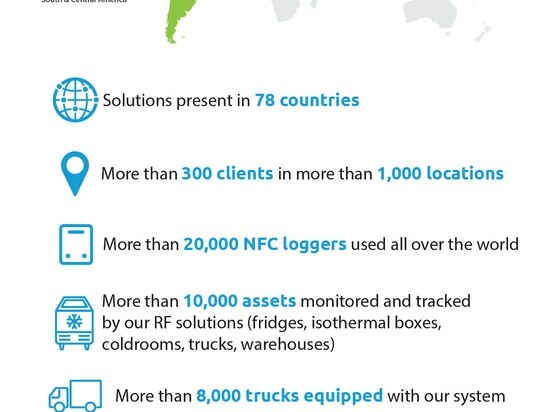 In total 10,000 assets and 8,000 trucks are being monitored by solutions provided by the French-Polish company. 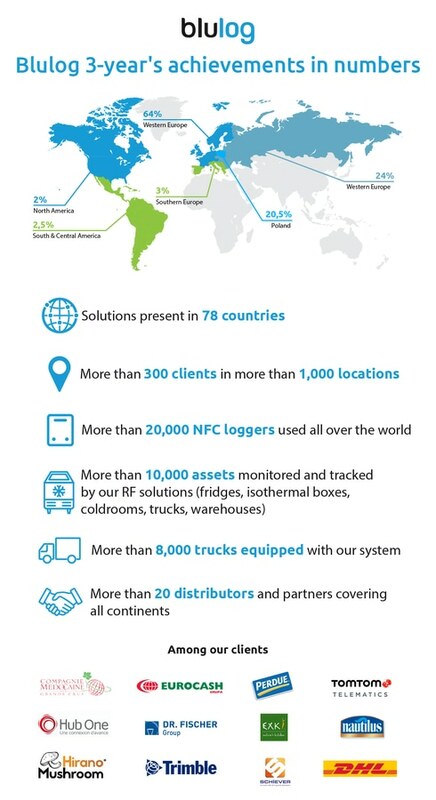 Also more than 20,000 NFC have already been used to monitor shipments. Blulog has developed a vast network of distributors and partners - over 20 companies are promoting Blulog’s innovations, covering 5 continents. All the manufacturers of sweets are in big rush before Easter. And quality chocolates are always appreciated. Among the most commonly bought products we can enumerate above all chocolate bars, bunnies, or eggs. Save chocolate Easter bunnies with Blulog solution! Save chocolate Easter bunnies with Blulog solution!